We’ve had hurricanes on the brain! One of our team members lives in Louisiana and evacuated to GISetc h.q. to avoid Isaac’s path (no major damage for her, thank goodness – but our thoughts and prayers are with all the families affected). 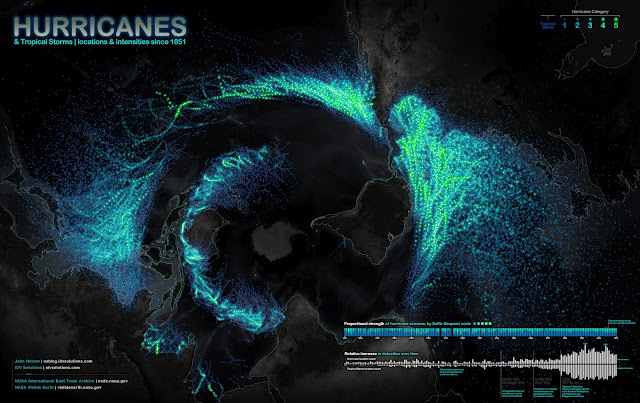 Anyway, when we ran across this stunning hurricane map visualization and an accompanying article on it’s projection we knew it was time to share. Detection has skyrocketed since satellite technology but mostly since we started logging storms in the eastern hemisphere. The proportionality of storm severity looks to be getting more consistent year to year with the benefit of more data. You can find a superultramega-sized version here or check out poster print options here. Check out the animated version of hurricane seasons since 1978 here. 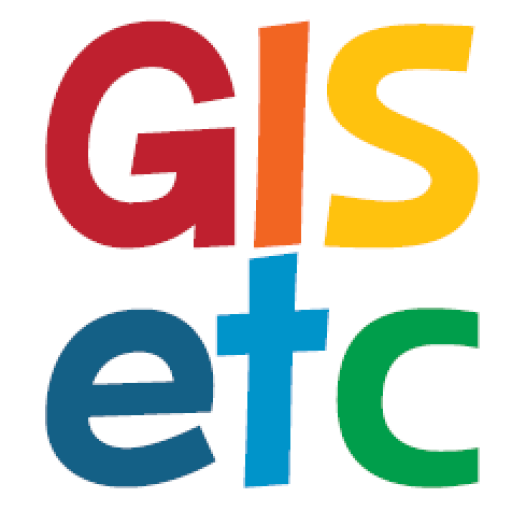 At GISetc.com we curate and bring you the best science resources from the web. We hope our sharing will keep you up to date on the latest science and geospatial news. Click here to read the full article from IDV Solutions’ blog.